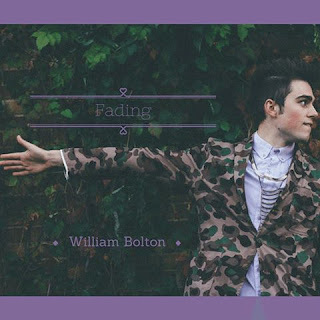 If you are still getting familiar with Detroit native William Bolton, now is the time to start getting acquainted. His music is going to blow up, especially with tunes like his most recent called "Fading." Once again, he blends pop, hip hop, soul, and some new mo-town swagger. The production is from French producer 20syl with a nice guitar breakdown from Bolton. Also in the mix is vocals from Brianna-Marie Bell, who he has worked with previously. The single is also something most of us can related to, referring to a bad break-up. Listen below and snag a download here.